Mark Hoppus Wants the Next Blink-182 Album to Be "A Little More Experimental"
With California and California (Deluxe), the modern day Blink-182 have released dozens of songs that sound like an extremely slick impression of Enema of the State and Take Off Your Pants and Jacket. To be frank, it's a move that's getting a little bit boring at this point. Fortunately, the band's remaining founding member Mark Hoppus says they plan to experiment on their next LP. Don't expect Blink to embrace musique concrete or neoclassical composition, however. Instead, Hoppus says he wants the next album to be sonically similar to their 2003 untitled record. "I think this album took Blink back to its roots and what it's all about, and I think on the next record, we want to push that boundary again," he told NME. "We'll keep the core of Blink-182 but we'll get a little more experimental. Kind of like what we did on the untitled record, which we're all really proud of. It still sounded like Blink and had that Blink feeling, but it was different and a little more thought out." Hoppus said that the band plans to "start fresh" on new material in 2018. At this point, the lineup includes Travis Barker and Matt Skiba, though we're still holding out hope for a Tom DeLonge reunion. Why not turn Blink into a four-piece? 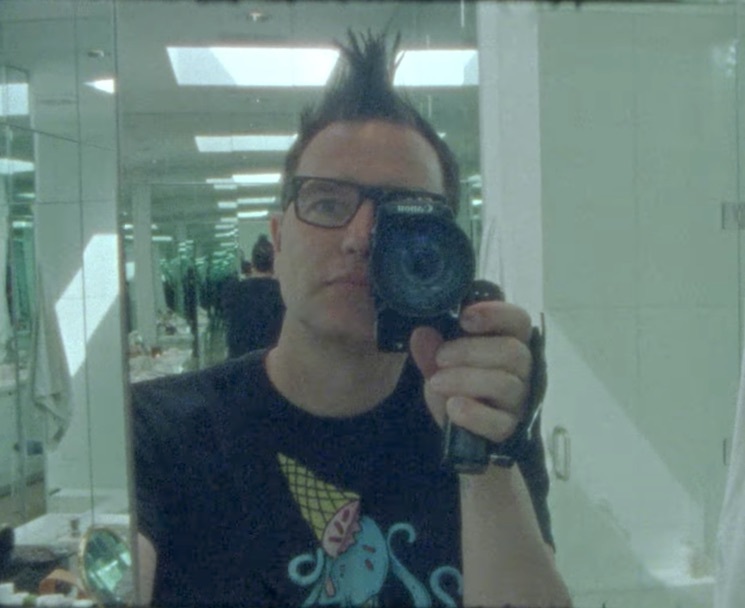 Watch the all-Hoppus video for "Home Is Such a Lonely Place" below.